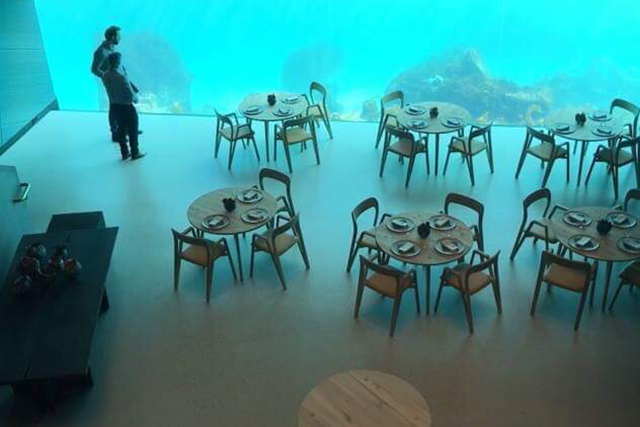 Europe’s first underwater restaurant opens in Norway on Wednesday (March 20) with more than 7,000 customers booked in to eat among the fish. Snoehetta’s founder Kjetil Traedal Thorsen said the construction can cope with very harsh weather and is shaped in such a way that it can withstand what he called “the wave of the century”. A full 18-course meal, based on local ingredients and seafood, can cost up to 3,700 crowns (430 U.S dollars) per person including drinks. MANILA, Philippines – The Department of Foreign Affairs (DFA) continues to closely monitor the rescue operations for the passengers of a cruise ship that was stranded off the coast of Norway. “The Philippine Embassy in Oslo, which is in touch with Viking Cruises and the Norwegian Rescue Center, reported that the ship’s 163 Filipino crew members are all safe and are helping evacuate passengers,” the DFA added. Passengers also praised the efficiency and helpfulness of the ship’s Filipino crew in the evacuation, the Philippine Embassy in Norway said. 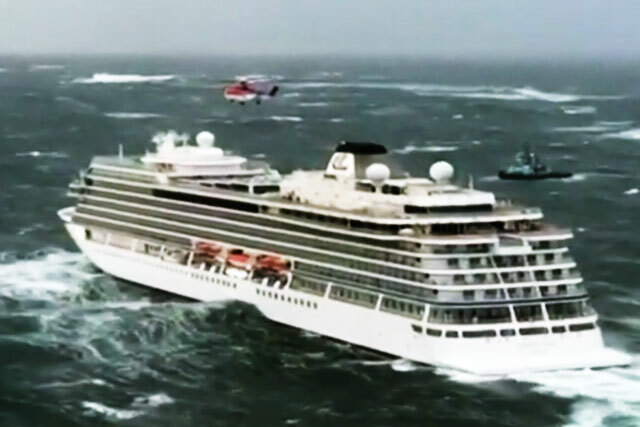 On Saturday, the Viking Sky sent a distress signal off the coast of Norway after it encountered engine problems in rough seas that caused it to drift toward the rocky shore. 479 people, mostly senior citizens, were airlifted by Rescue Services. Some 20 passengers had been taken to hospital while others only suffered minor injuries, the Viking Cruise ship management said. There were 1,373 passengers aboard the luxury ship the but none were Filipinos, the DFA said. 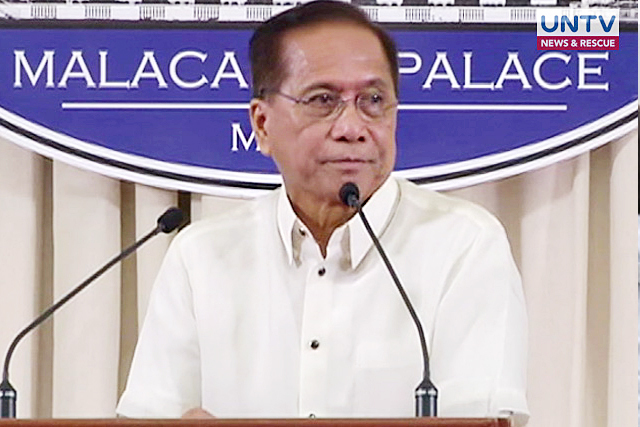 MANILA, Philippines — Presidential Adviser on the Peace Process Secretary Jesus Dureza has left for Oslo, Norway on Monday, June 18. Pres. Duterte and Norwegian Special Envoy to the Peace Process Idun Tvedt met on Thursday in a courtesy call. MANILA, Philippines — The Norwegian Special Envoy to the Peace Process Idun Tvedt assured President Rodrigo Duterte of the Norwegian government’s continued support to the Philippine government’s peace negotiations with the Communist Party of the Philippines-New People’s Army-National Democratic Front (CPP-NPA-NDF). The Norwegian official expressed this during a courtesy call with President Duterte, Thursday.